Location! Location! Location! Motivated Seller! 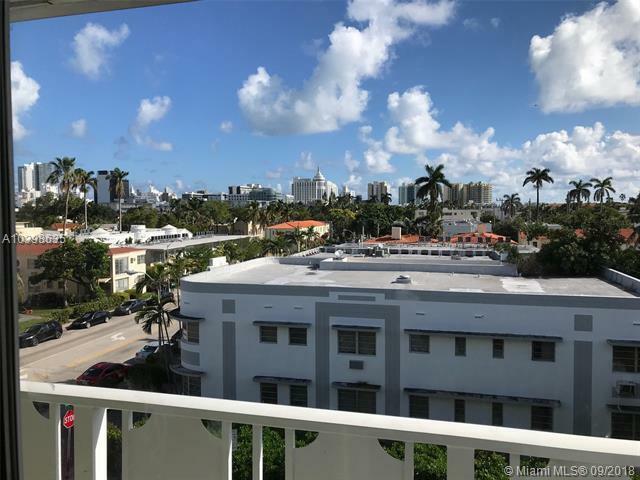 !Flawless completely renovate, modern style, SS appliances, secured building, perfectly located at desirable South Beach, close to entertainment, shows and much more. A must see.Property is rented. Tenants pay $1550 monthly until June 20, 2019. 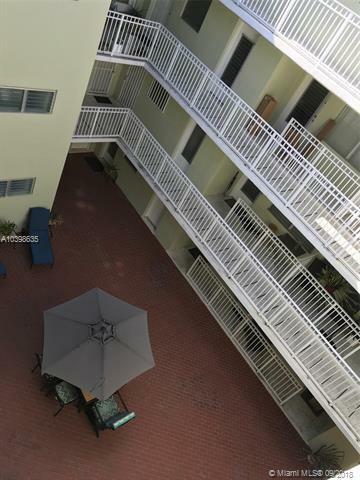 Rental Restriccion the first year, you can not rent the property so is IDEAL FOR A BUYER WHO WANTS TO LIVE IT.Motivated seller!! . 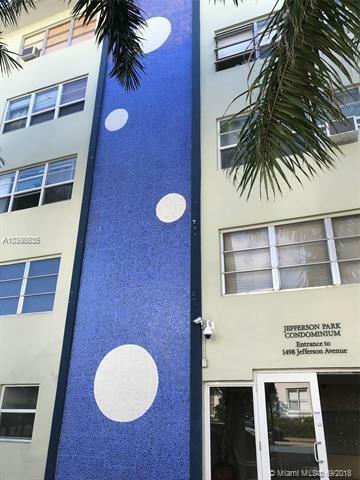 Flawless completely renovate, modern style, SS appliances, secured building, perfectly located at desirable South Beach. 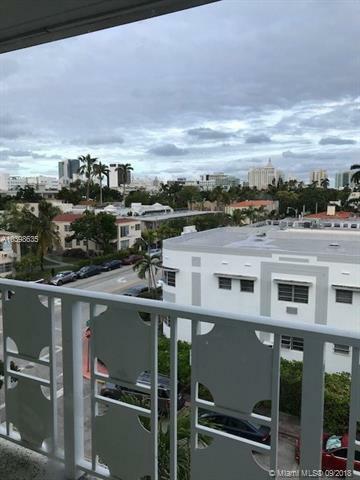 Close to Lincoln road. Steps from the beach. Steps from Ocean Dr. Steps from Washington Ave.